Enefit’s test pit near Evacuation Creek, Uintah Basin. Conservation groups today formally opposed the Trump administration’s plan to facilitate the first commercial oil shale development in the United States, a massive Utah project that would generate enormous greenhouse gas and deadly ozone pollution in regions already exceeding federal air-pollution standards. The Bureau of Land Management plans to grant the Estonia-owned Enefit American Oil rights of way to build water, gas, electric and oil-product lines to its 13,000-acre strip-mining “South Project” on private land. In total Enefit has 30,000 acres of private, state and public-land leases in the Uintah Basin. 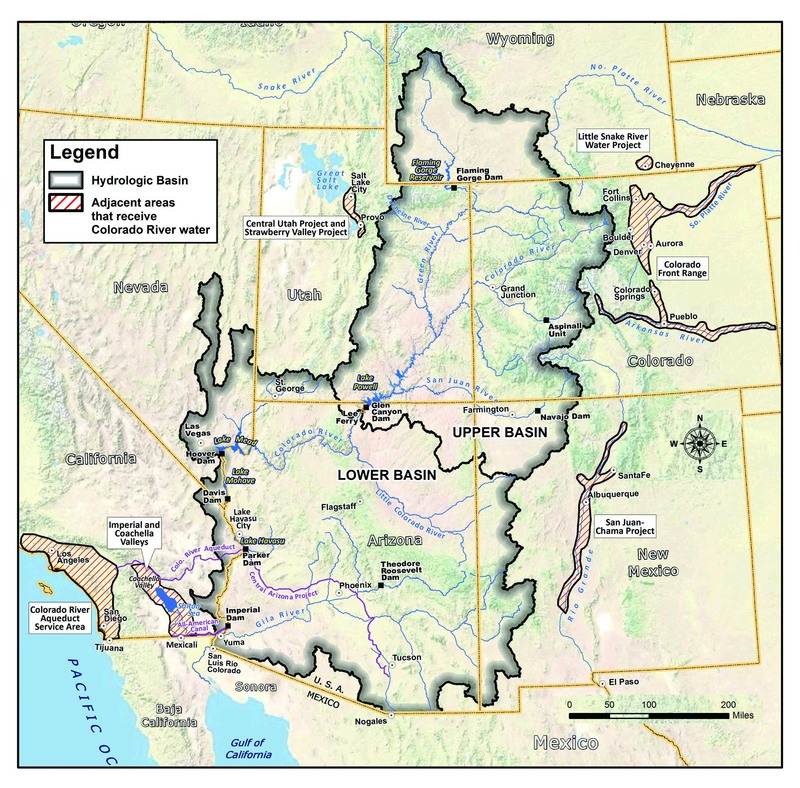 The land contains an estimated 2.6 billion barrels of kerogen oil, and its extraction would require pumping billions of gallons from the Colorado River Basin. The South Project would produce 547 million barrels of oil over three decades, spewing more than 200 million tons of greenhouse gas — as much as 50 coal-fired power plants in a year. The amount of energy it takes to mine and process oil shale make it one of the most carbon-intensive fossil fuels on Earth. The BLM refused to look at the air, climate and other potential damage from the development, claiming that Enefit would build the project even without the rights of way. But in fact Enefit would be financially and technically unable to build the project otherwise. Ignoring the development’s potential environmental damage violates the National Environmental Policy Act. The project would double oil production in the Uintah Basin and refine that oil near Salt Lake City, worsening ozone pollution in both areas. In May the Environmental Protection Agency determined that air pollution in the Uintah Basin and Salt Lake City exceeds federal health standards. Enefit’s oil-shale operation would draw more than 100 billion gallons of water from the Colorado River Basin over the next three decades, threatening endangered fish recovery and exacerbating flow declines in the Green and Colorado rivers downstream. The project would also generate more than 450 million cubic feet of waste rock every year, much of it toxic. The BLM is moving forward with this development even as the Colorado River Basin suffers climate-driven river flow declines, record droughts and wildfires. July 2 – Letter from Living Rivers, Colorado Riverkeeper, Green River Action Network, Upper Green River Network, and Canyon Country Rising Tide is HERE.